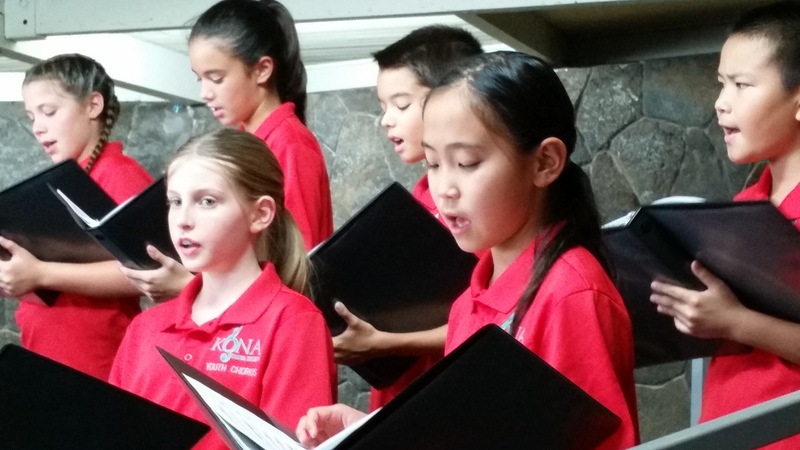 The Kona Choral Society has a fabulous program for youth, the Kona Choral Society Youth Chorus. 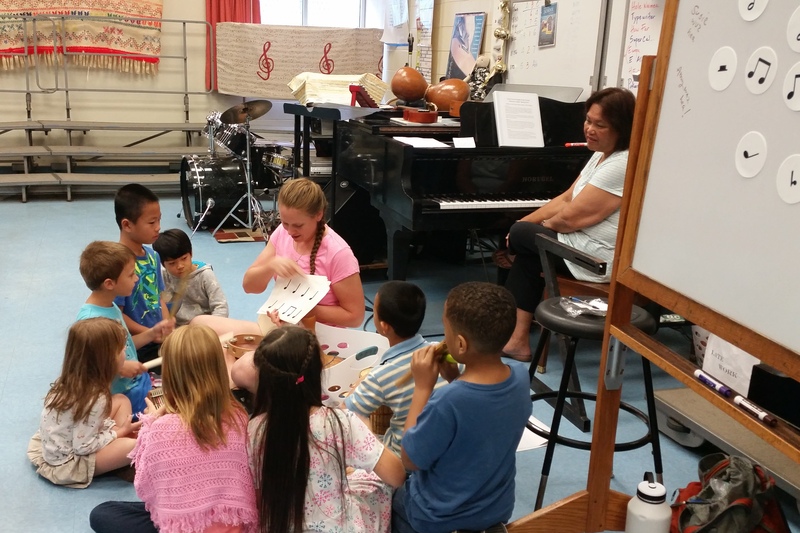 Under the direction of Wendy Buzy, the program boasts four age-specific choruses that perform a wide variety of music from many genres and languages with a focus on building strong community and sense of self. The youth develop musical literacy while building leadership and communications skills, brain power, physical coordination and having a whole lot of fun! Registration is now open for our upcoming SPRING semester which begins on January 17th, 2019! New Singers: $35 ($25 each additional sibling). Includes collared chorus shirt. Returning Singers: $25 ($15 each additional sibling). Need-based scholarships are available, please email kcsyouthchorus@gmail.com to request a scholarship for these fees. Ms. Buzby grew up in a small community in Alaska, reminiscent of Kona, and has enjoyed singing and working with children since she was one! She holds two degrees in opera and vocal performance, her bachelor’s from Northwestern University and her master’s from The University of Colorado at Boulder. She is also a certified yoga instructor for children and adults. 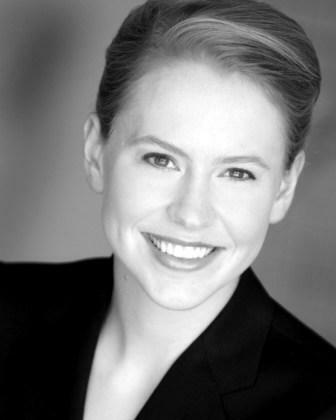 Ms. Buzby has enjoyed leading roles in operas as well as soloing in concert works and working with both the San Francisco Opera Chorus and the San Francisco Symphony Chorus. She has also sung with antique and celtic ensembles, and has a deep love for kirtan (Indian devotional singing). While living in San Francisco, she worked with an all children’s opera company, Little Opera, where children write and perform original operas. Ms. Buzby is passionate about children large and small coming in to deeper harmony with themselves, others and the natural world! KCS is honored to have her join us as the Youth Chorus Director and confident she will bring the passion, expertise, and skill we need to have a thriving Choral Program. Gloria Juan, who has already dedicated so many years to the youth chorus program, will be accompanying all three youth choruses this year. 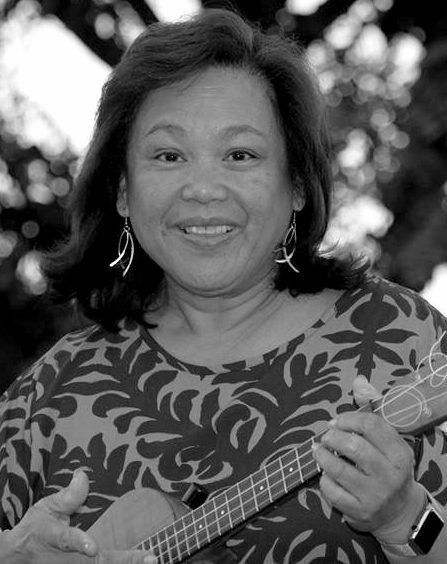 Miss Juan is the chorus, piano keyboard, and ‘Ukulele teacher at Kealakehe Intermediate School. 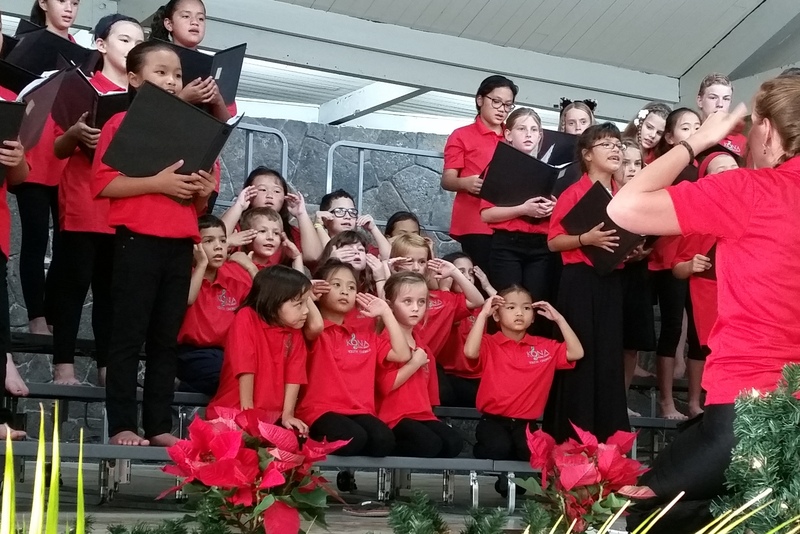 As a skilled pianist, she currently accompanies the Kona Choral Society. She is also the director of music ministry for Kona Methodist Church. In addition Gloria is rehearsal and performance accompanist for the Aloha Performing Arts Center. She received her Bachelor of Education from the Univrsity of Hawaii at Manoa. To pay season tuition online please click here. You may also pay in person. If you would like get involved or if you have any questions you can email kcsyouthchorus@gmail.com.